Antigua Tours LLC has specialized in Cultural Tourism in Guatemala since 1992. We offer personalized itineraries based on traveler’s needs and requests. We offer efficient travel throughout the country with new vehicles, licensed guides and great rates on hotels and airlines. Tikal – an amazing place to visit in Guatemala! 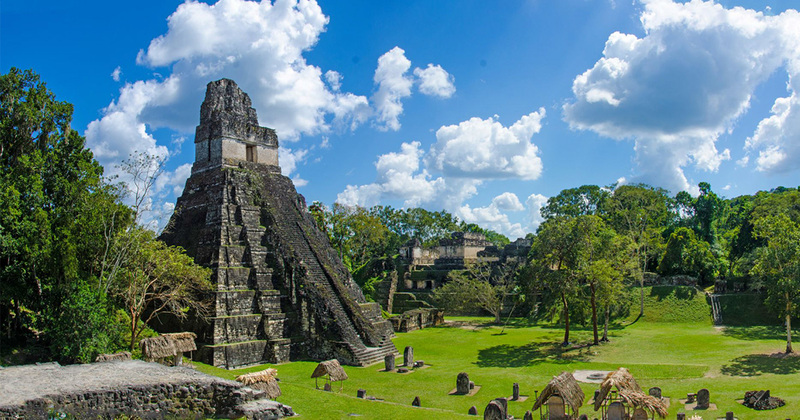 Tikal – with Maya temples, plazas and ball courts that date back centuries – is absolutely breathtaking! This is truly a spiritual time for this magical country full of traditions! 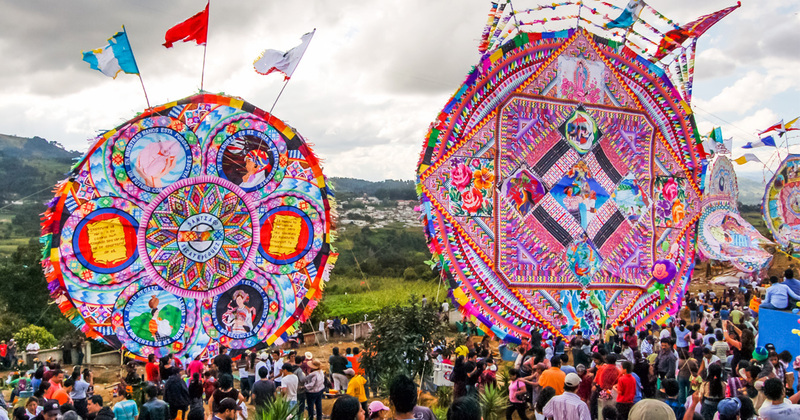 Guatemala celebrates All Saints’ Day (Nov 1st) & the Day of the Dead (Nov 2nd) on the same national holiday this Thursday.